During term time at Abbey Baptist Church, Checker Walk. 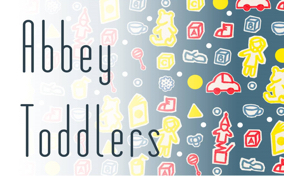 A friendly and popular group for babies, toddlers and their parents! Includes singing, craft and occasional special activities.